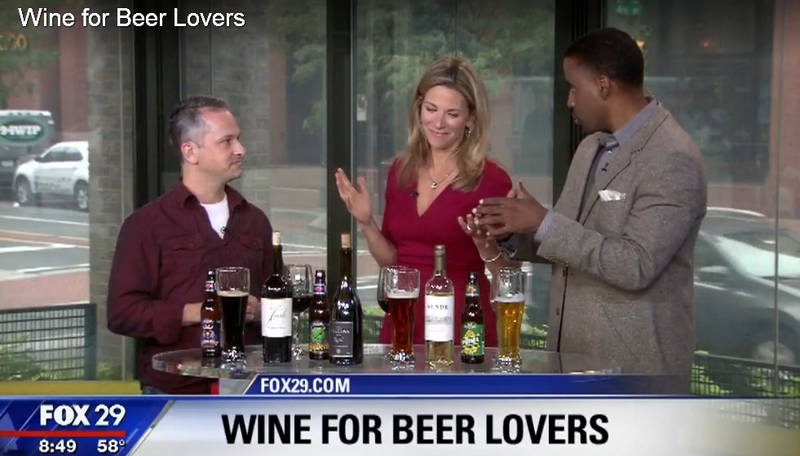 Last week, I had the good fortune to head back to the Fox 29 studios in downtown Philly and appear on Good Day Philadelphia. 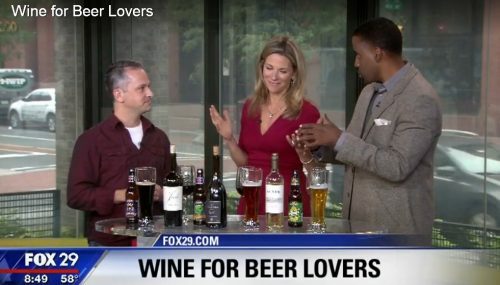 This time, the topic was Wine for Beer Lovers; which is the kind of pinch-me-is-this-really-what-I-do-for-a-living? moment that gets a self-professed beer- and wine-loving geek like myself up in the (early) AM with a smile plastered onto my face.